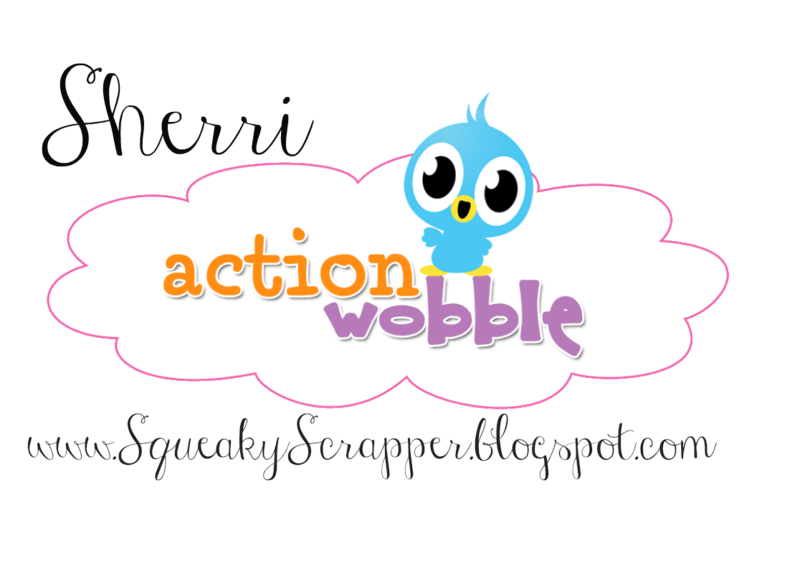 Action Wobbles: Have a Spooky Day! 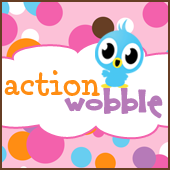 with today's Action Wobble project. 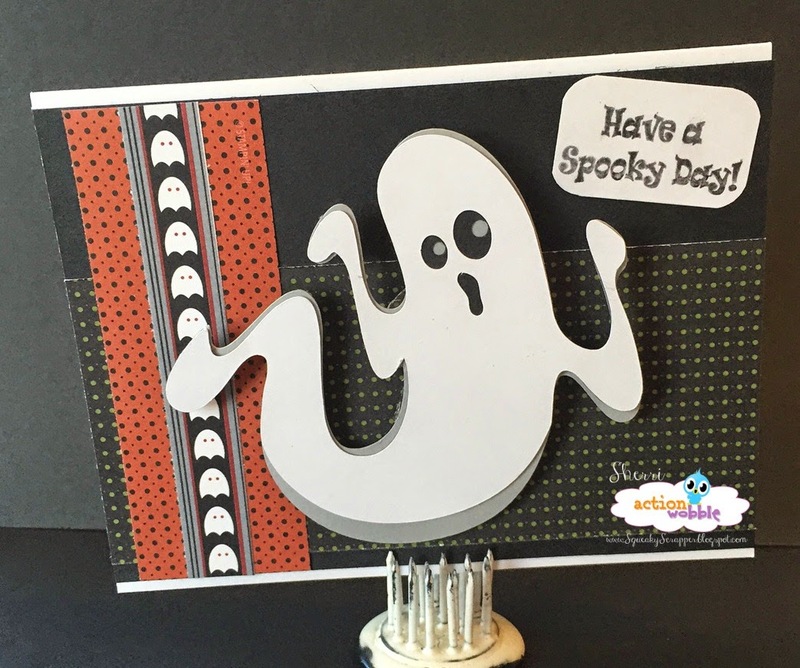 With Halloween fast approaching, the cards have been flying out of my craft room! Here's one now! You can satisfy all your wobble needs, and others, at the Royal Castle Shoppe.